Ever dream of tapping like Fred, Gene, or even Shirley? Now’s your chance in this collaboration class between WHBPAC and Our Fabulous Variety Show. Taught by tap aficionado Anita Boyer of OFVS, this class is designed for beginning tappers and will focus on fundamentals, history, and having a blast while learning a new skill. 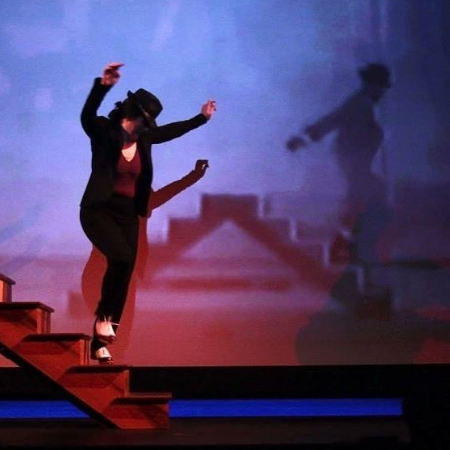 The best part is that tuition includes participation in Our Fabulous Variety Show’s Tap Performance at Guild Hall – so your dreams of tap stardom can become a reality! Ms. Greer’s classroom includes three inquisitive out-of-the-box thinkers. Rosie Revere has big dreams. Iggy Peck has a relentless passion for architecture. And Ada Twist’s curiosity can drive her teacher crazy. 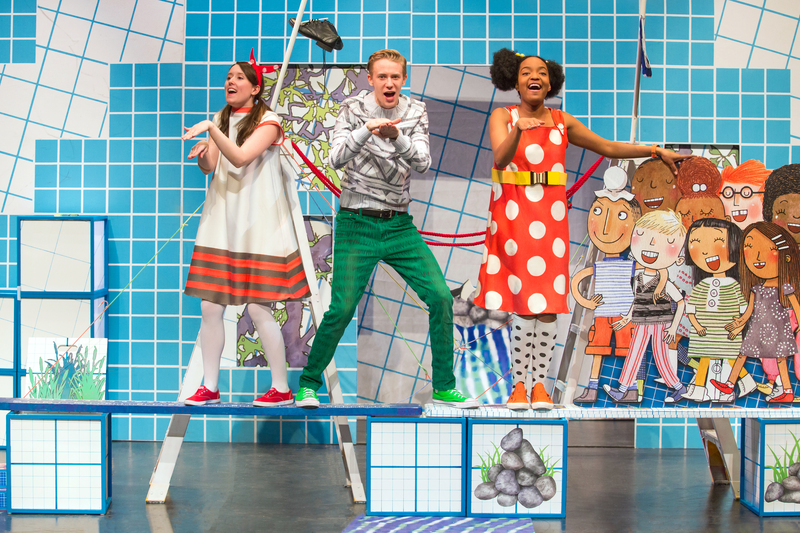 A fun new musical based on the books by Andrea Beaty spotlights and celebrates everything STEM! 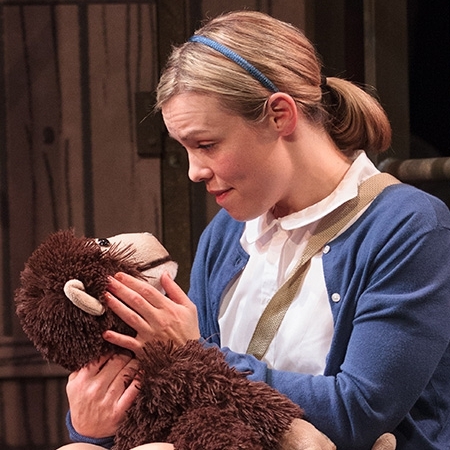 Develop a love and appreciation of all things musical theatre! In five days, with the help of the dedicated Missoula Children’s Theatre Directors, campers will put on a full-scale musical production of Robinson Crusoe,complete with amazing costumes and sets. When participants aren’t rehearsing, they’ll be taking classes in theatre, music, improvisation, and movement with our exceptional WHBPAC Teaching Artists. 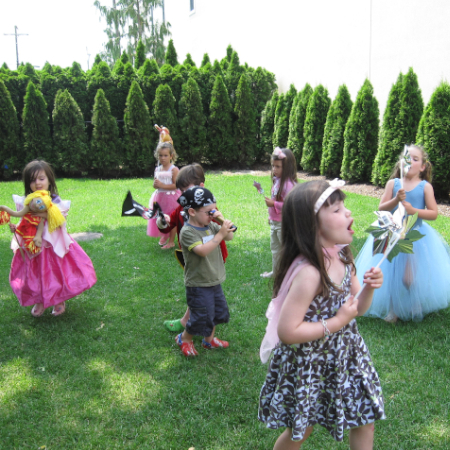 The week is rounded out by fun camp activities, including an ice cream social, pizza party, theme days, and cast party following the performance in our courtyard! 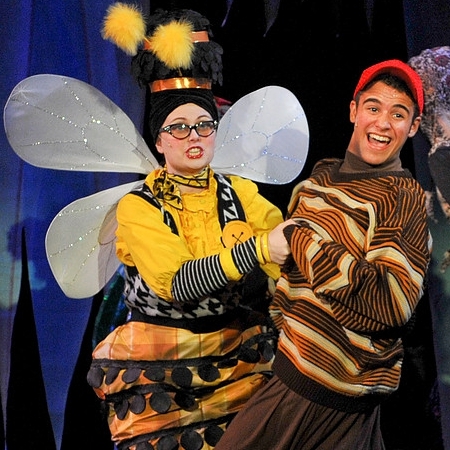 Imagination and exploration will be the name of the game during WHBPAC’s brand new musical theatre camp for ages 5 & 6! 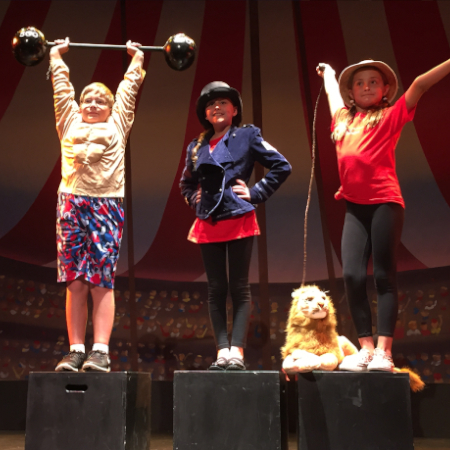 WHBPAC Teaching Artist’s will lead campers through storybook inspired adventures as they learn all about singing, dancing, acting, and character development. 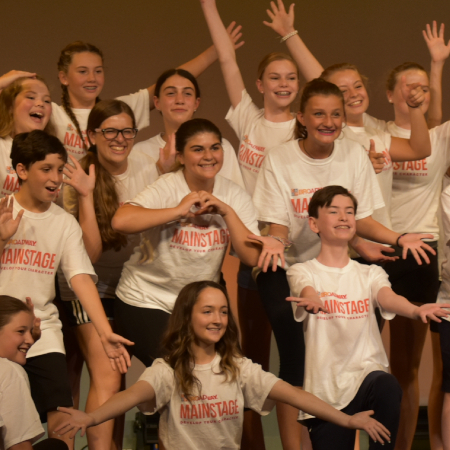 Each day will have a different theme designed to spark creativity, and the end result will be a showcase on WHBPAC’s stage for family and friends! Develop a love and appreciation of all things musical theatre! 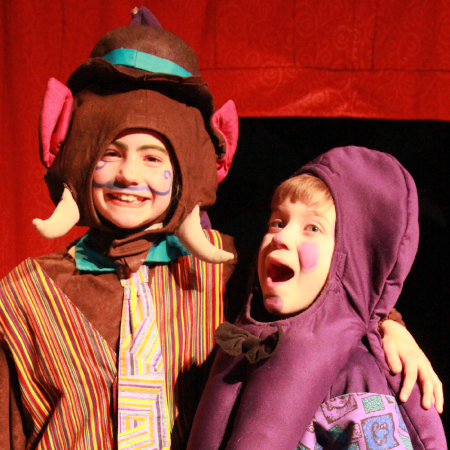 In five days, with the help of the dedicated Missoula Children’s Theatre Directors, campers will put on a full-scale musical production of Pinocchio,complete with amazing costumes and sets. When participants aren’t rehearsing, they’ll be taking classes in theatre, music, improvisation, and movement with our exceptional WHBPAC Teaching Artists. The week is rounded out by fun camp activities, including an ice cream social, pizza party, theme days, and cast party following the performance in our courtyard! 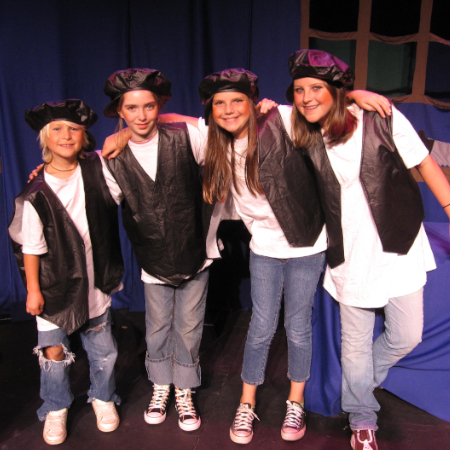 This special week-long camp is designed specifically for the tween actor by the WHBPAC Artistic Staff. 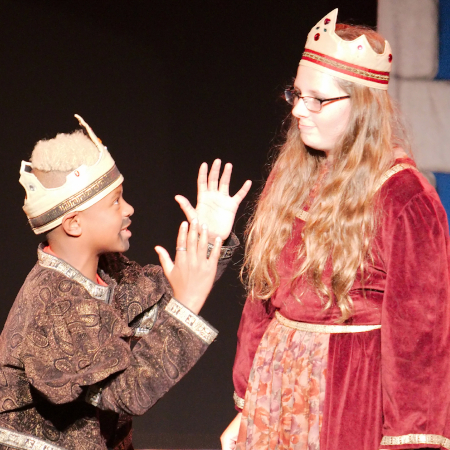 Students will learn new skills, expand their imaginations and hone their craft as an actor, while rehearsing and performing an original play written just for them! Intrigue and mystery abound in Cirque du Sabotage – someone is trying to bring down the circus, and it’s up to the performers to figure out who! Broadway’s best boot camp is back! Students will work with professionals from the Great White Way and receive advanced instruction in acting, singing, and dancing. This program is designed for the musical theatre lovers looking to build their skills in a professional setting. This year’s Camp Broadway experience features a performance of Chitty Chitty Bang Bang Jr– and everyone’s favorite part—a midweek trip to NYC to see The Prom on Broadway! Develop a love and appreciation of all things musical theatre! In five days, with the help of the dedicated Missoula Children’s Theatre Directors, campers will put on a full-scale musical production of Snow White,complete with amazing costumes and sets. When participants aren’t rehearsing, they’ll be taking classes in theatre, music, improvisation, and movement with our exceptional WHBPAC Teaching Artists. The week is rounded out by fun camp activities, including an ice cream social, pizza party, theme days, and cast party following the performance in our courtyard! Campers are down the rabbit hole to Wonderland in this beloved Peconic Ballet Theatre residency. 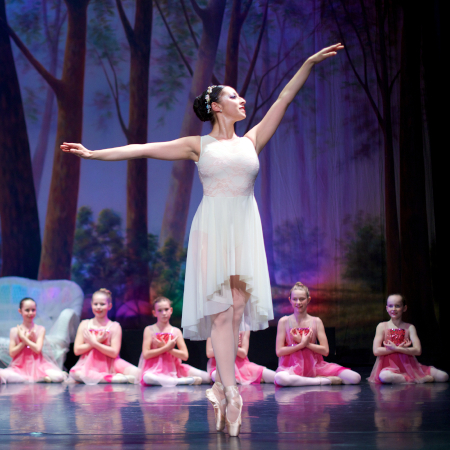 Young dancers will perform in an original ballet inspired by the story of Alice in Wonderland. Campers spend the week attending ballet class and rehearsals to hone their technique while working toward a full-scale performance. Dancers also get to keep their one-of-a-kind costumes from the performance as a keepsake!